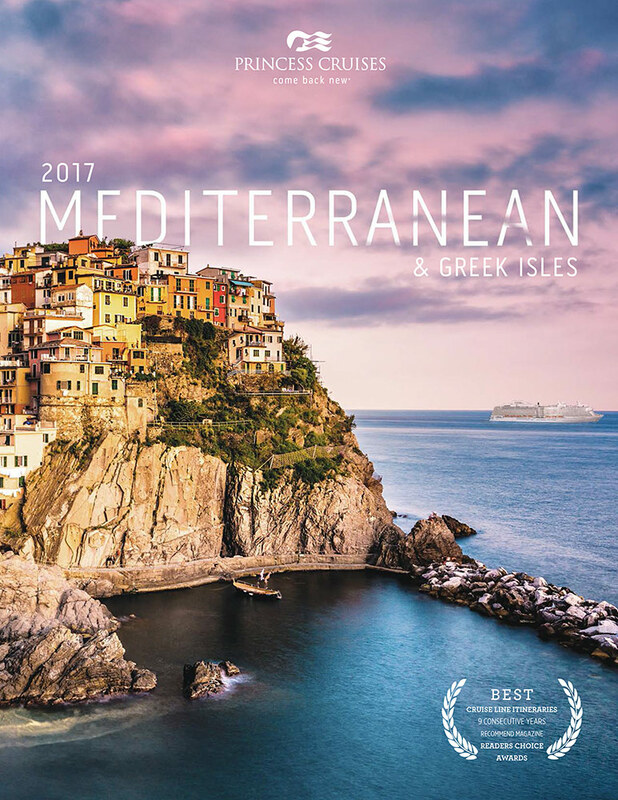 When Princess Cruises wanted to re-design their 14 brochures, they wanted each to capture their new "immersive" feeling. With vivid colors, strong imagery and language that paints pictures – this immersive attitude comes alive. Starting with the cover, which needed to have the destination trade name become engulfed in the image itself. The image was layered over the name while a Princess ship was added in to complete the image. Inside, photos were sourced to give it a brighter, fresher color palette, while the layout was designed to provide more of an editorial feel.